The truth is, the idea for Bacon and Beer wasn’t mine. In fact, it wasn’t even an idea for a website, it was a friend’s Fantasy Baseball Team. Coincidentally, I’d been wanting somewhere to document my bacon exploits. I wanted to shout to the internets about my experiences with bacon dental floss, bacon band aids, and bacon chocolate chip cookies. 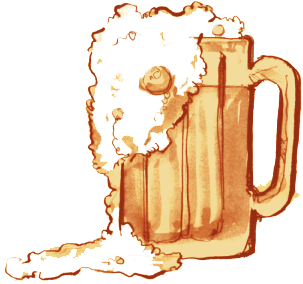 After the coincidental joining of Bacon and Beer in fantasy baseball, I realized that I had a couple of things to say about beer as well. A short two and a half years later, here we are. 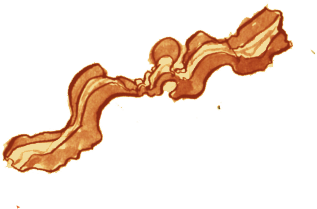 Welcome to Bacon and Beer.